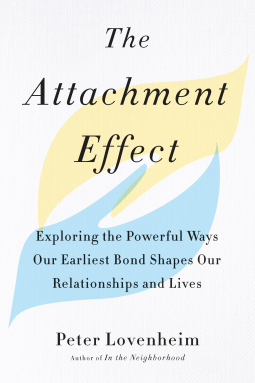 Attachment theory is having a moment. It’s the subject of much-shared articles and popular relationship guides. Why is this fifty-year-old theory, widely accepted in psychological circles, suddenly in vogue? Because people are discovering how powerfully it sheds light on who we love--and how. Fascinated by the subject, award-winning journalist and author Peter Lovenheim embarked on a journey to understand it from the inside out. Interviewing researchers, professors, counselors, and other experts, as well as individuals and couples whose attachment stories illuminate and embody the theory's key concepts. The result is this engaging and revealing book, which is part journalism, part memoir, part psychological guide--and a fascinating read for anyone who wants to better understand the needs and dynamics that drive the complex relationships in their lives. * How anyone can work to become "earned secure" regardless of their upbringing and past relationships.